In addition to the flowers springing up this time of year, booths showcasing fine arts and crafts will sprout at Bicentennial Park. 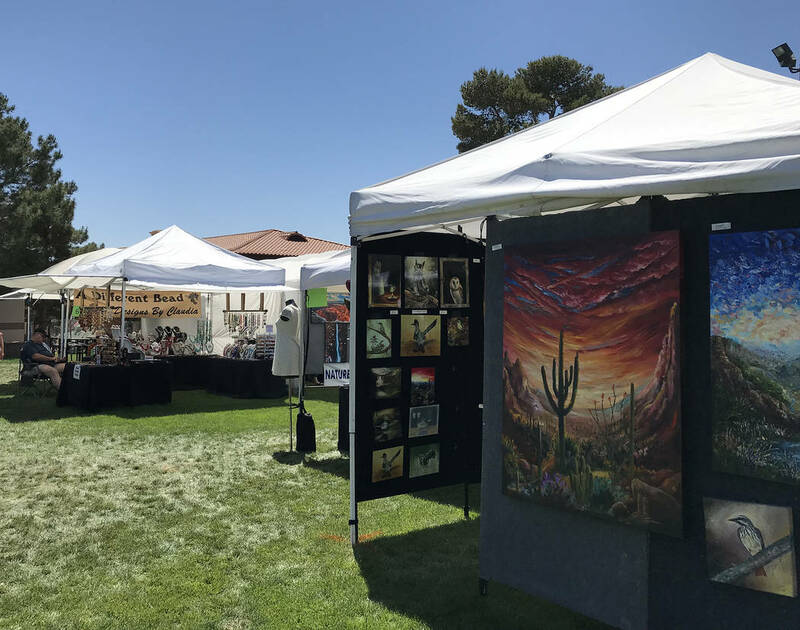 Boulder City Art Guild will present its 34th annual Spring Fine Art and Craft Show on April 13 and 14 in Bicentennial Park. More than 80 artists will showcase a variety of wares including watercolors, acrylics, photography, ceramics and jewelry. 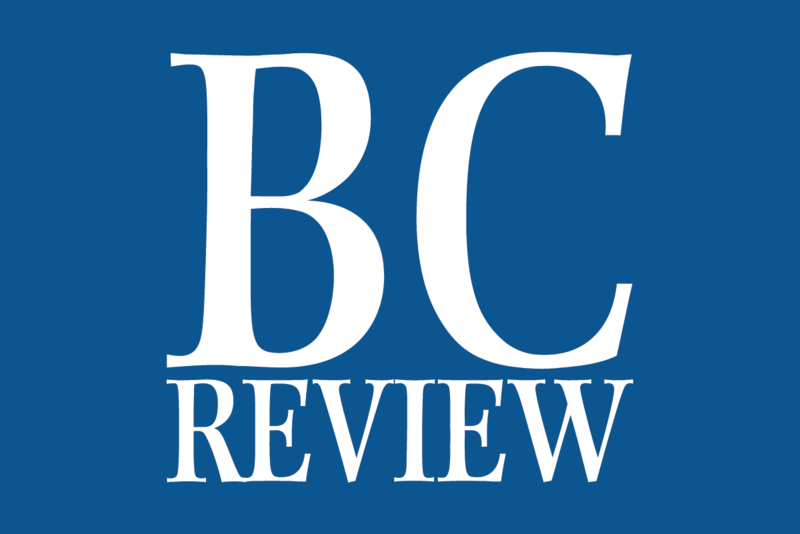 Boulder City Art Guild will present its 34th annual spring show Saturday and Sunday, April 13 and 14, in the downtown park. More than 80 artisans from throughout the Southwest will showcase their work, said Marion “Happy” Hoekenga, who is spearheading the event for the guild. “Crafts for collectors and the curious” is how the guild has been describing the assortment of exhibits, she said. There will be paintings, photography, jewelry, garden art and more. One of the popular features, spinner bowls, will be available at the city’s art center booth. It allows people to “paint” ceramic bowls that were made at the art center at ABC Park. There will be a raffle, featuring art donated by guild members and show exhibitors, with proceeds benefiting the guild’s scholarship fund. Tickets can be purchased at the show or in advance at the guild’s gallery inside Boulder Dam Hotel, 1305 Arizona St.
Food vendors also will be on site. The show is scheduled from 9 a.m. to 4 p.m. both days at the park, 999 Colorado St. Admission is free. Where: Bicentennial Park, 999 Colorado St.